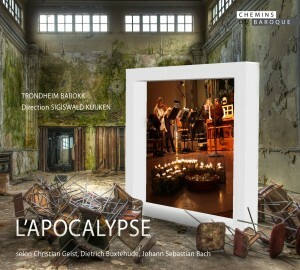 Discover Apocalypse, the new CD from Trondheim Barokk and legendary conductor Sigiswald Kuijken! This CD brings together some truly captivating pieces, headed by two of Bach’s most exuberant works. This is music of victory and pure joy! 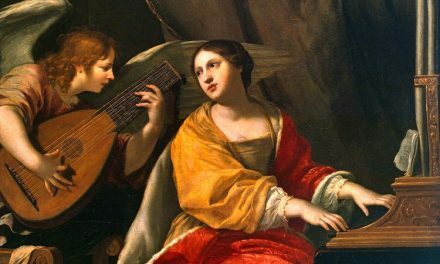 The story of the Apocalypse was a compelling source of inspiration for baroque composers. 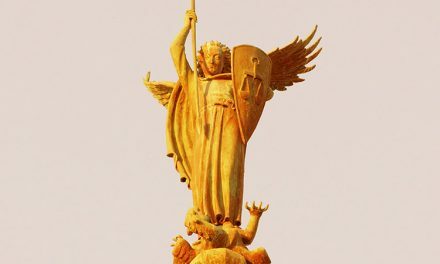 Outstanding musical creativity was required to depict St. Michael the Archangel leading his army of holy angels into battle against the demons of the Devil himself ! 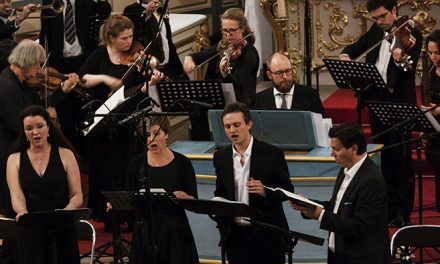 Bach was certainly up to the challenge of bringing this story to life in his vivid portrayal of the struggle of St. Michael against the Dragon. Bach here gives us musical moments of thrilling combat, of fierce dance, and of peaceful reflection. On this CD, his works are united with some of the most exquisite and compelling offerings from his Nordic predecessors, Buxtehude and Geist. 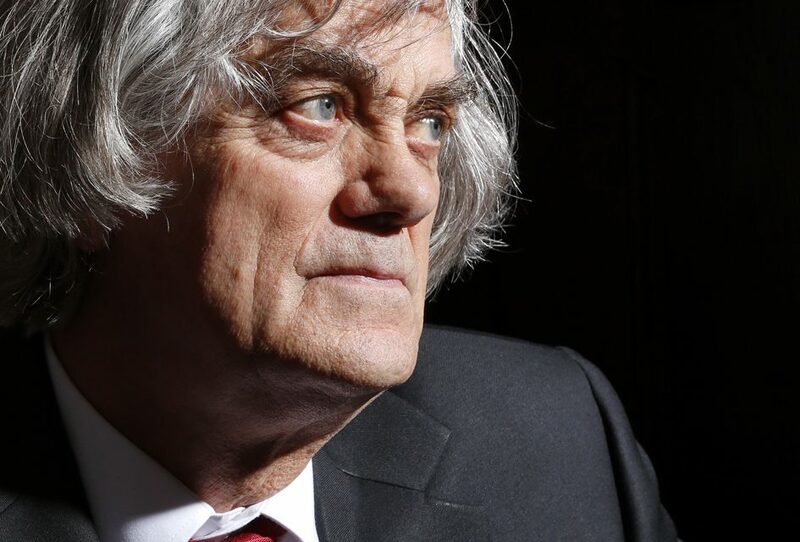 A dazzling musical programme, conducted by one of the giants of today’s baroque scene. Bach here gives us musical moments of thrilling combat of fierce dance and of peaceful afterthought. On this CD these works by Bach are united with some of the most exquisite and compelling items from Bachs Nordic predecessors, Buxtehude and Geist. 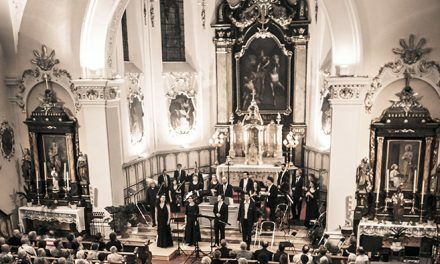 A dazzling musical programme conducted by one of the giants of today’s baroque scene.